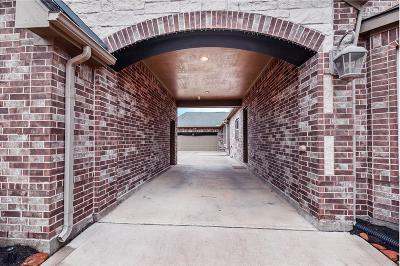 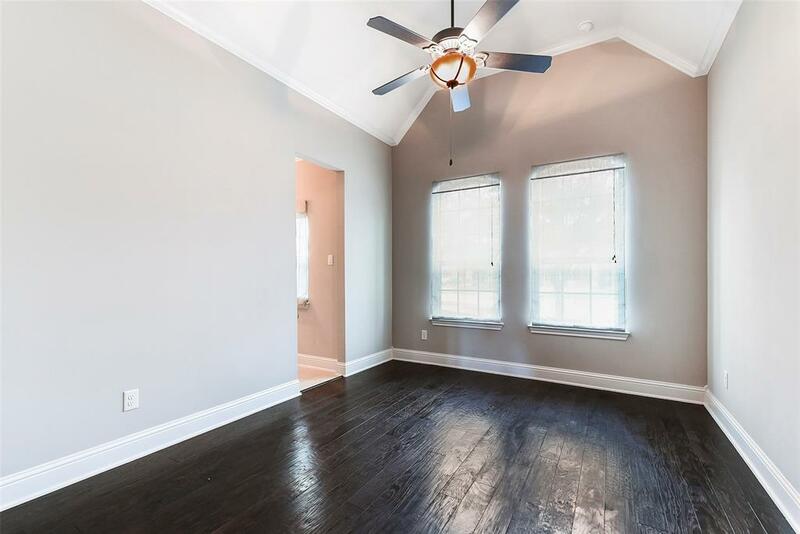 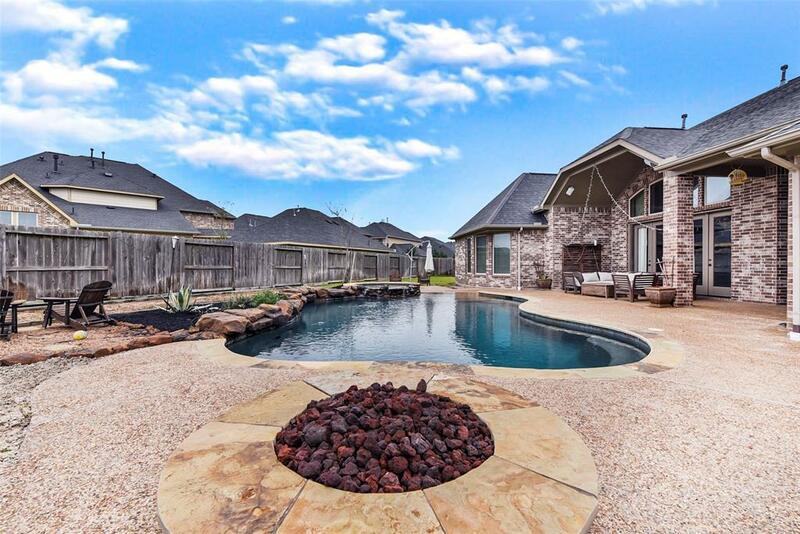 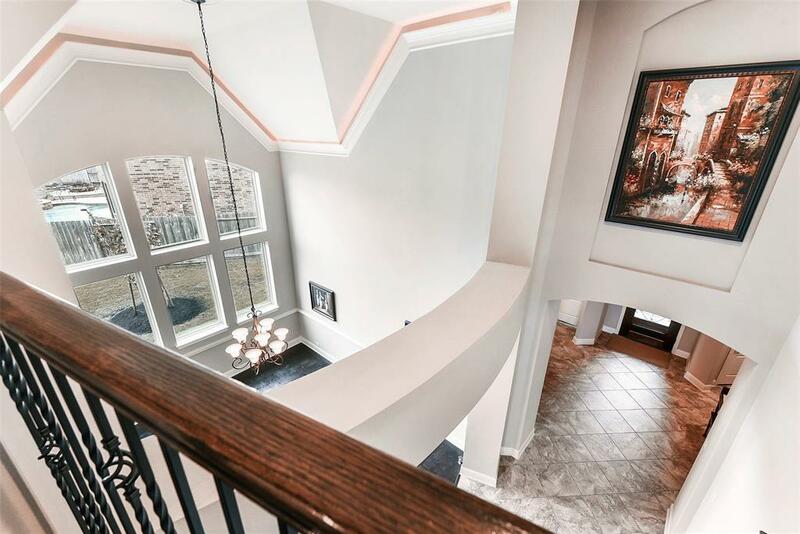 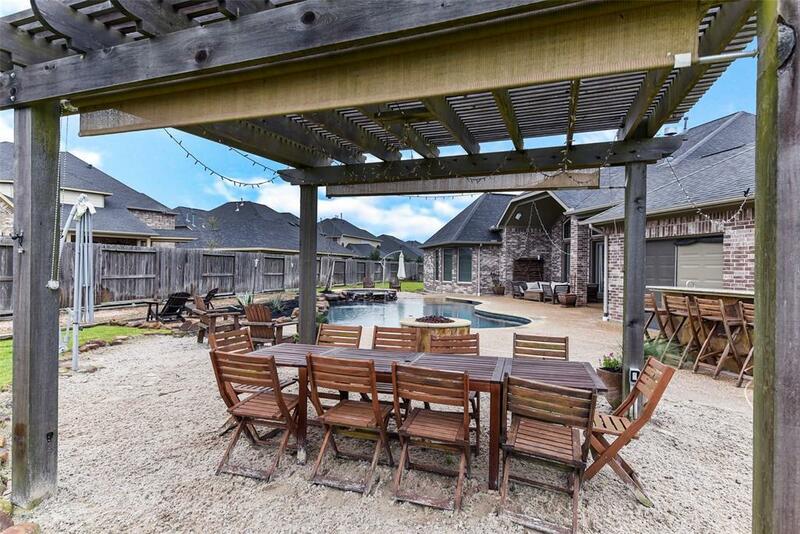 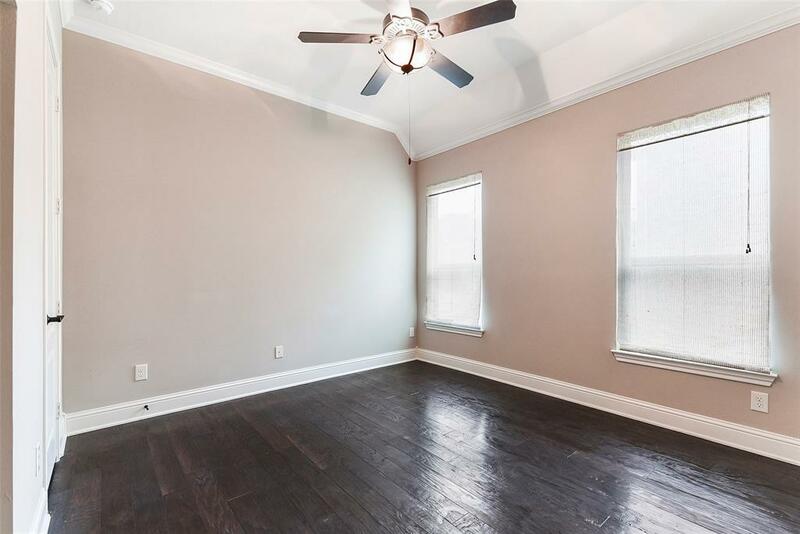 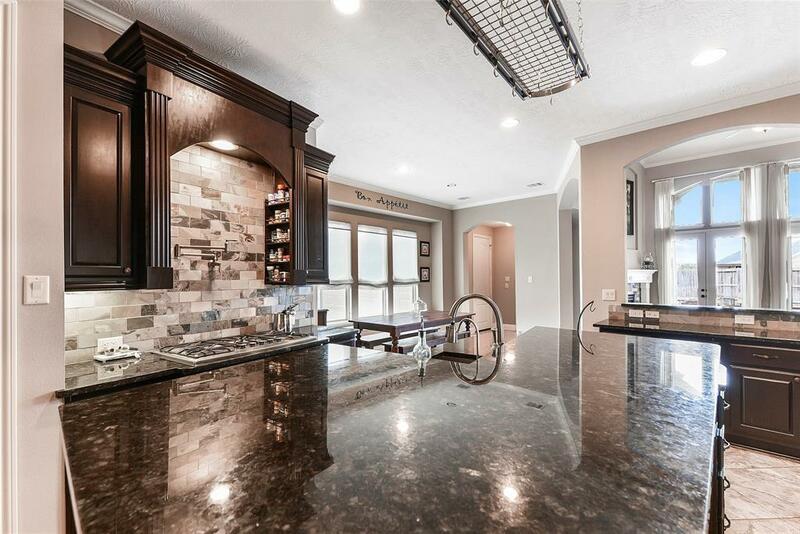 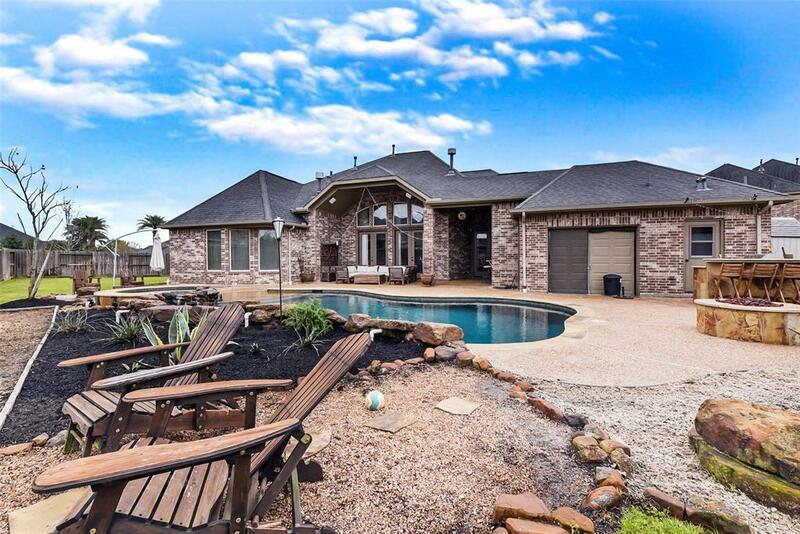 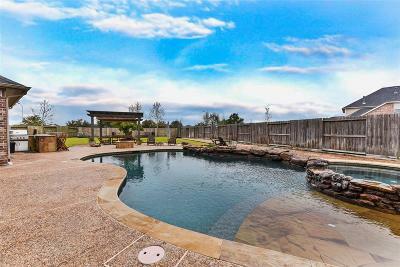 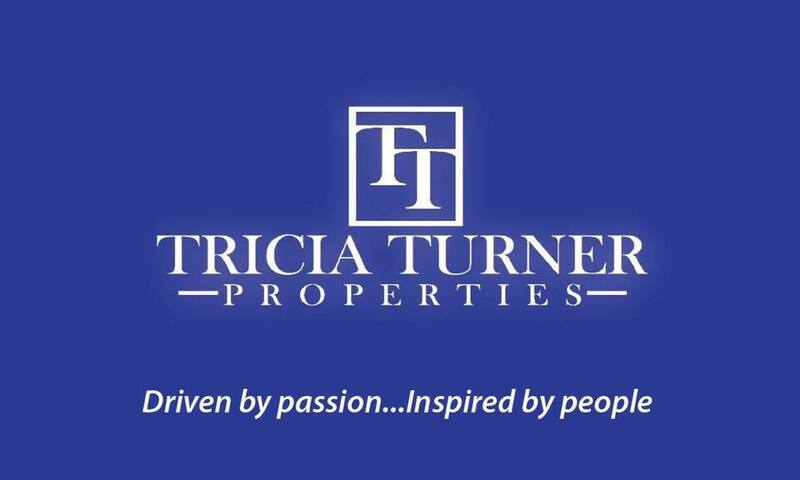 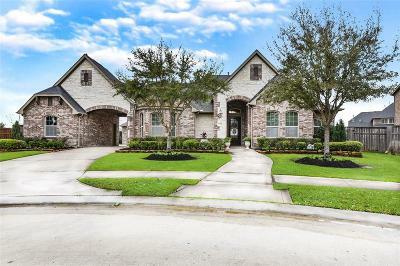 This awesome home sits in a culdesac, has an open floor plan, beautiful wood floors, a HUGE lot, and a swimming pool with spa, which are just some of the many reasons you should make this gorgeous place your new home. 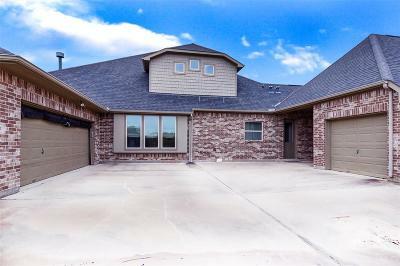 This Trendmaker floor plan features 4 bedrooms,3 Full baths and 3 half baths, including a media room, and a 3 CAR GARAGE. 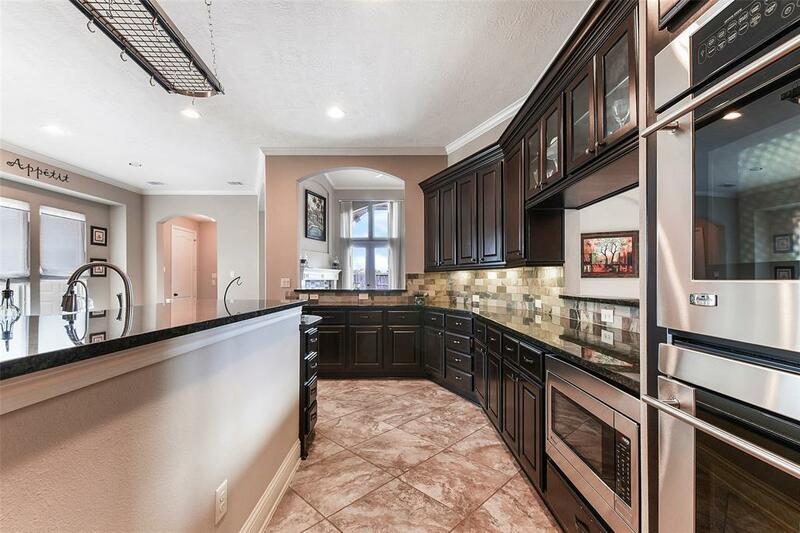 Take cooking to new heights in this gourmet island kitchen with double oven, 5 burner gas stove, and plenty of storage space. 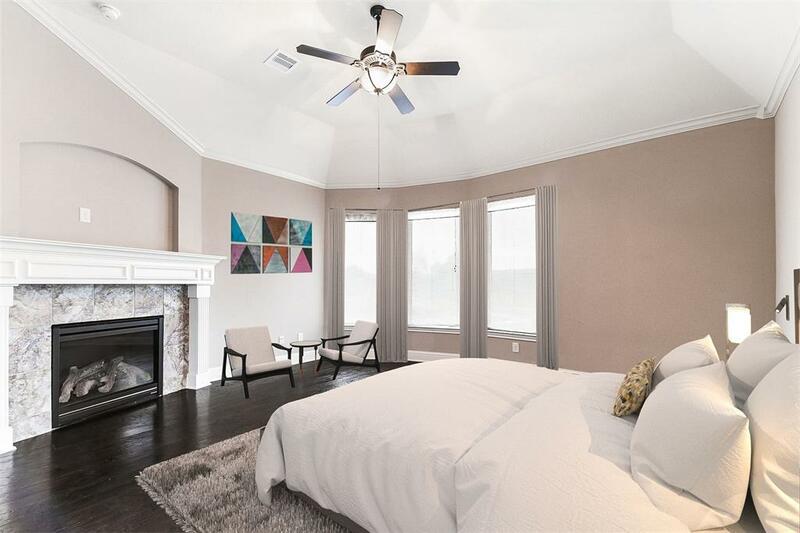 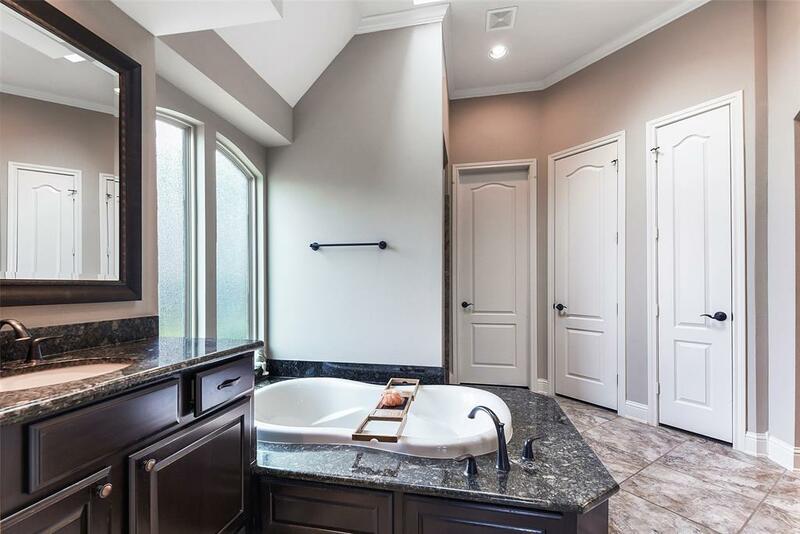 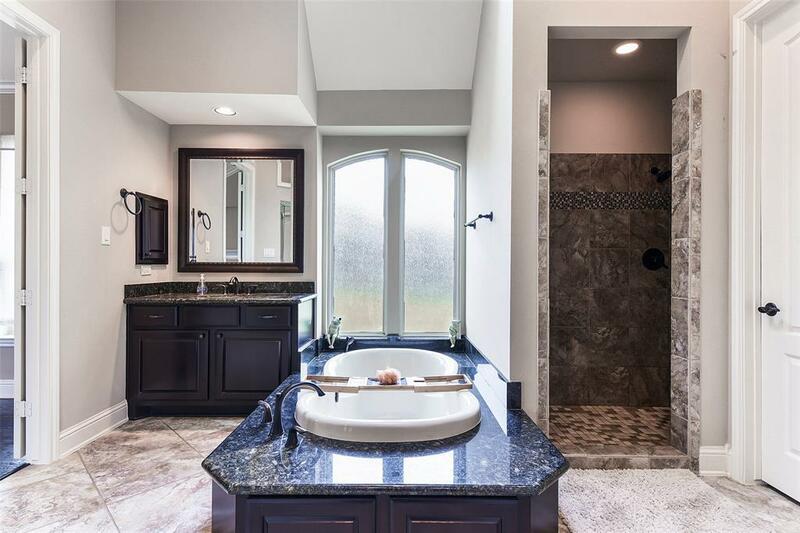 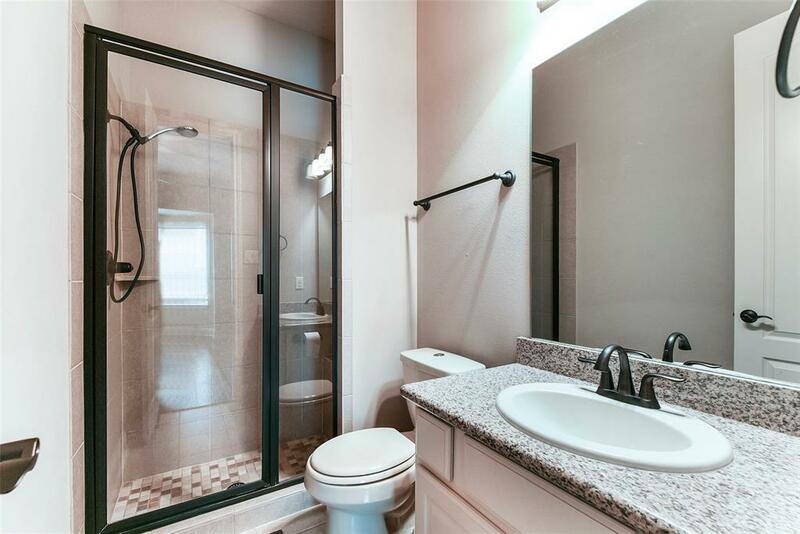 The master suite is a dream with separate sitting area and fireplace, his and her sinks, oversized tub, walk-in shower, and spacious closets with built-ins. 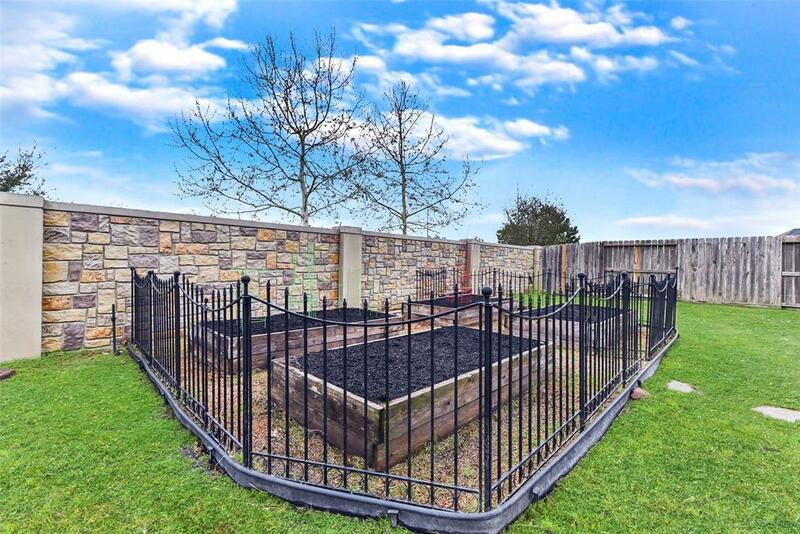 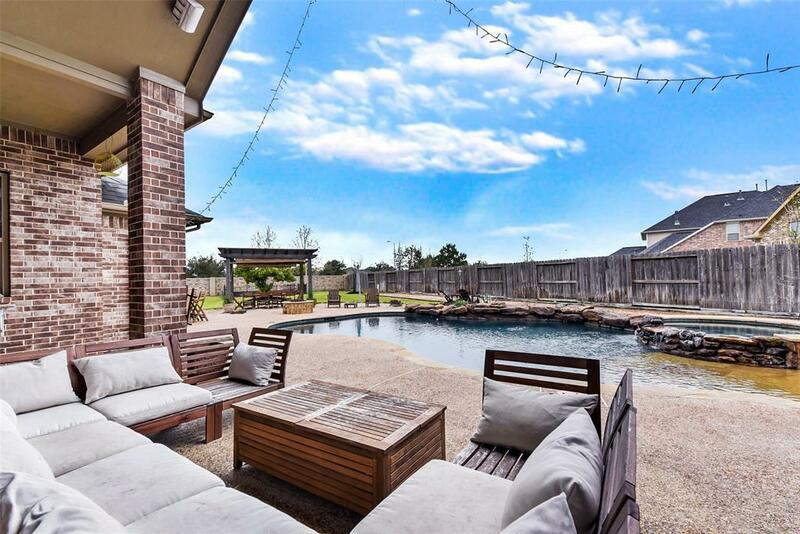 Enjoy the lush backyard with swimming pool and spa, outdoor kitchen and bar area, entertaining area under the pergola, a bocce court, a garden, and still plenty of room for pets and kids playground. 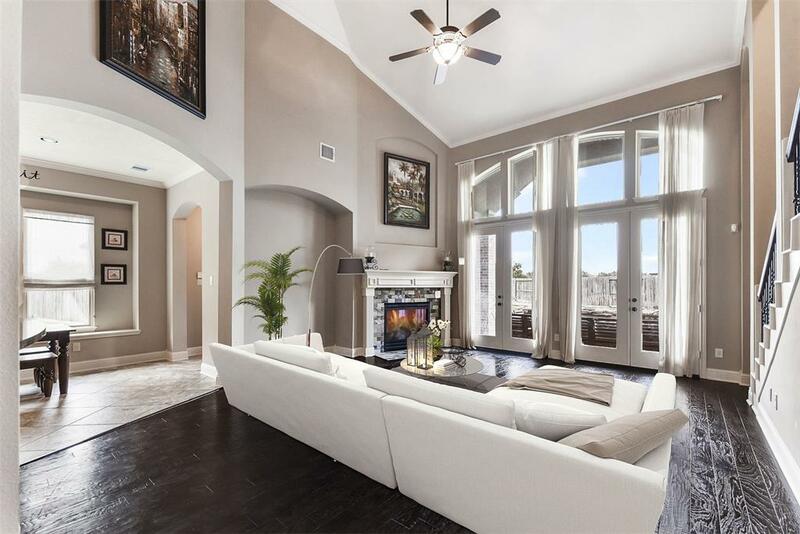 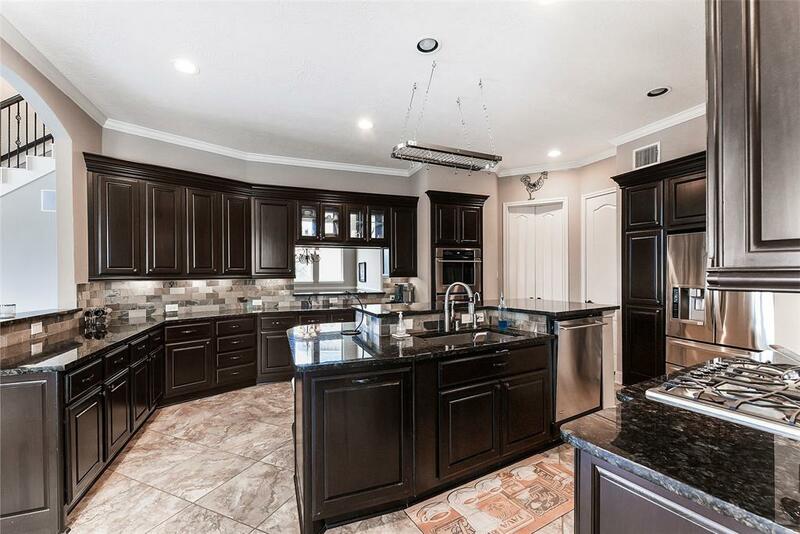 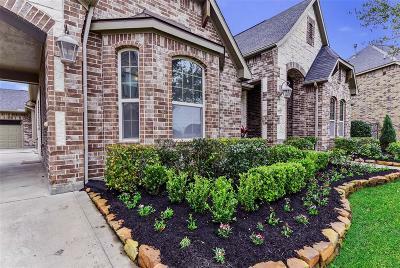 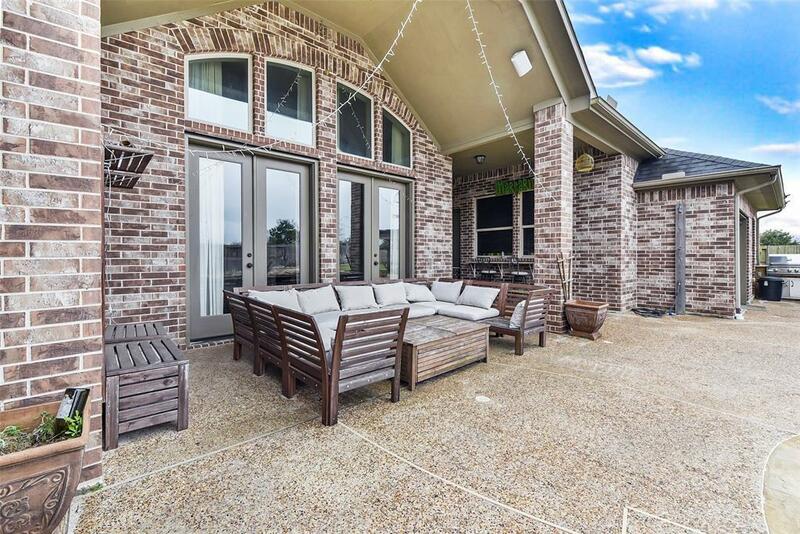 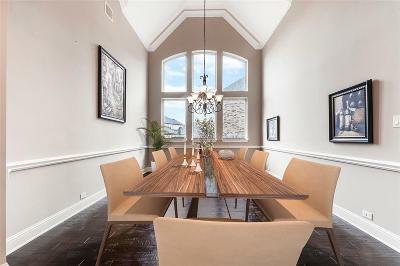 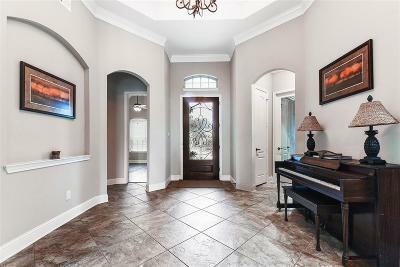 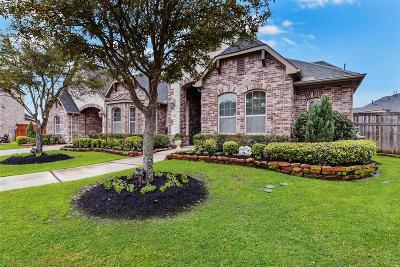 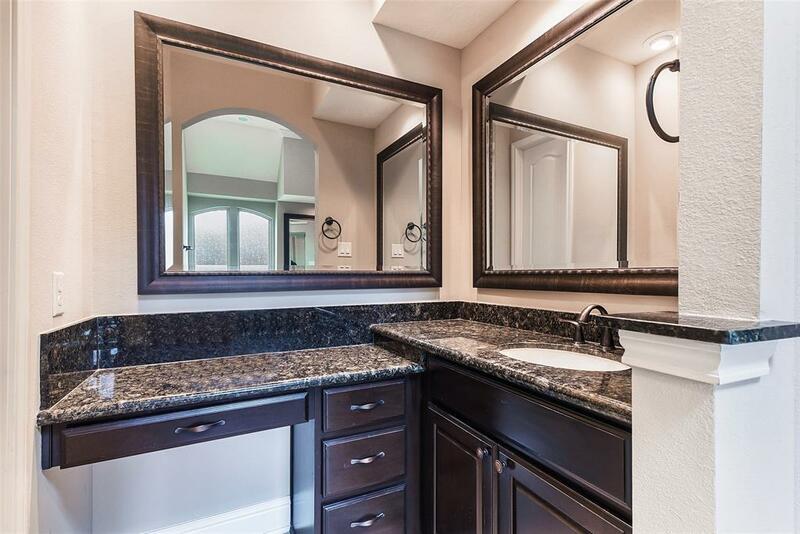 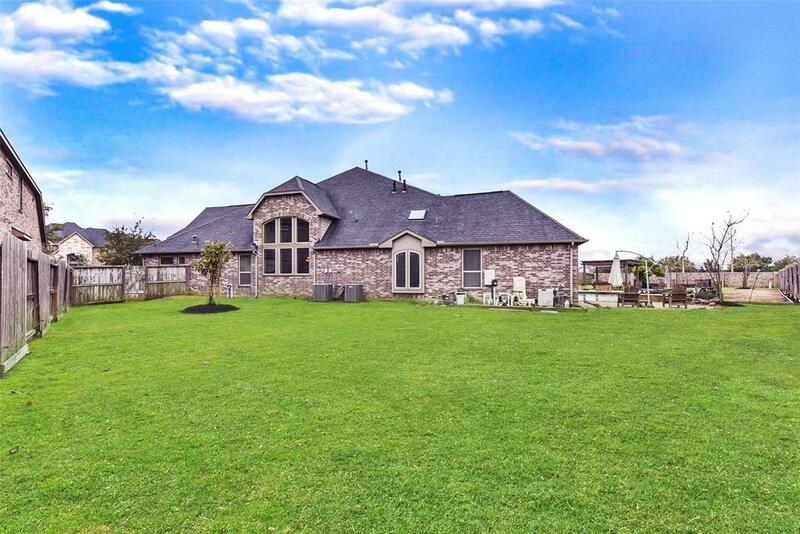 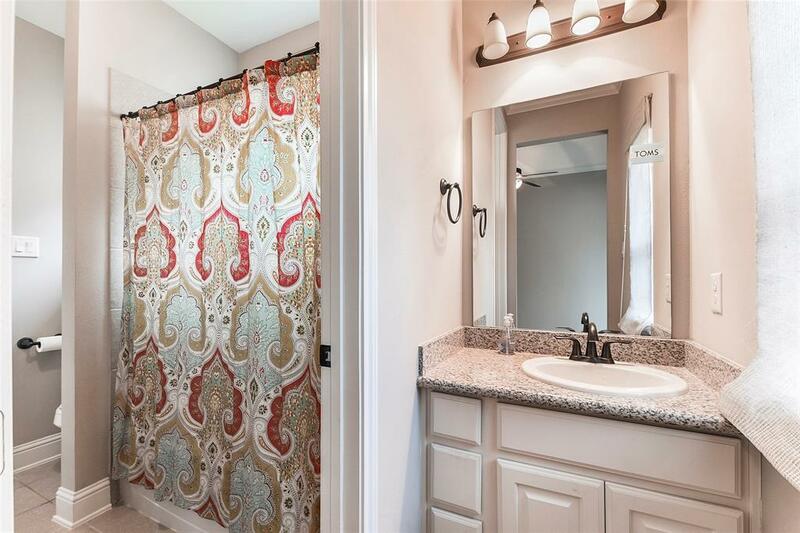 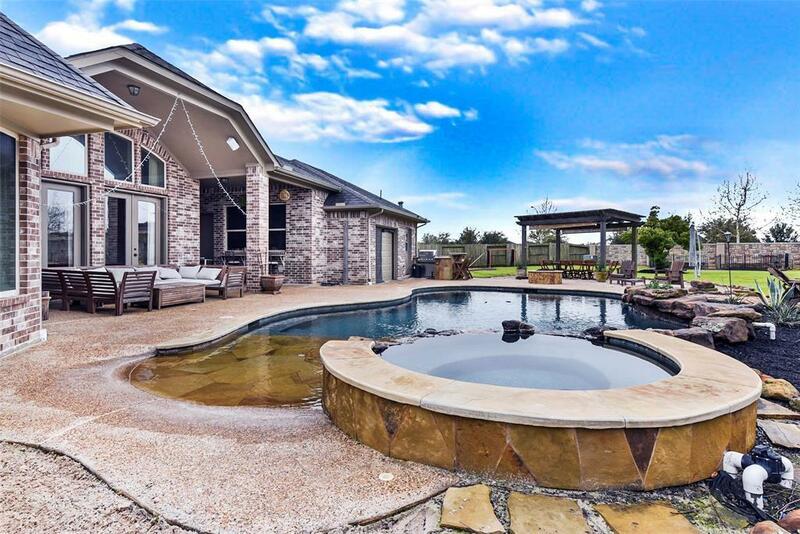 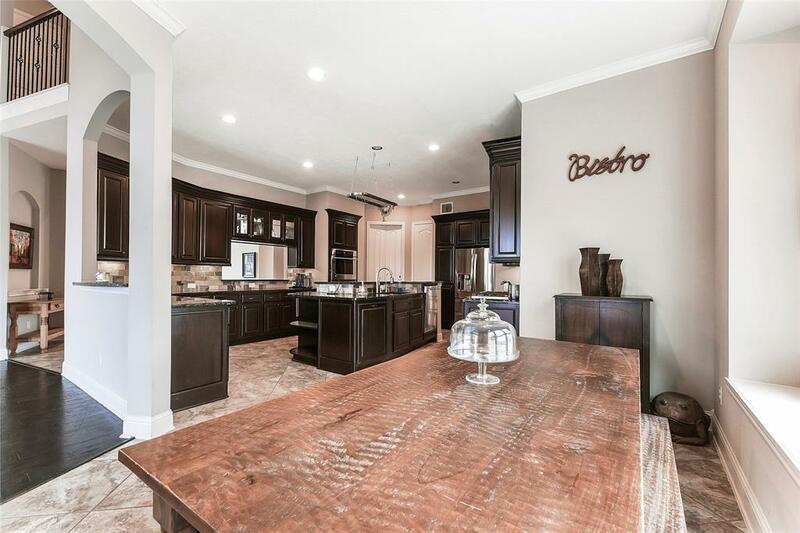 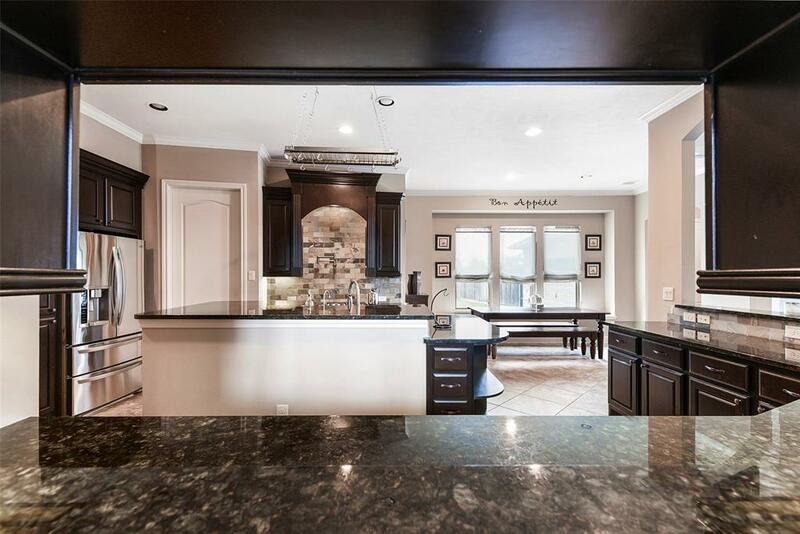 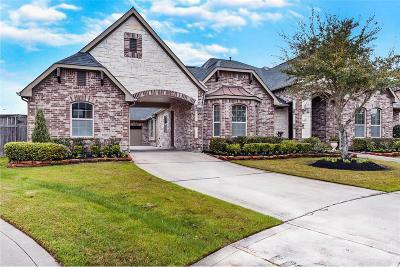 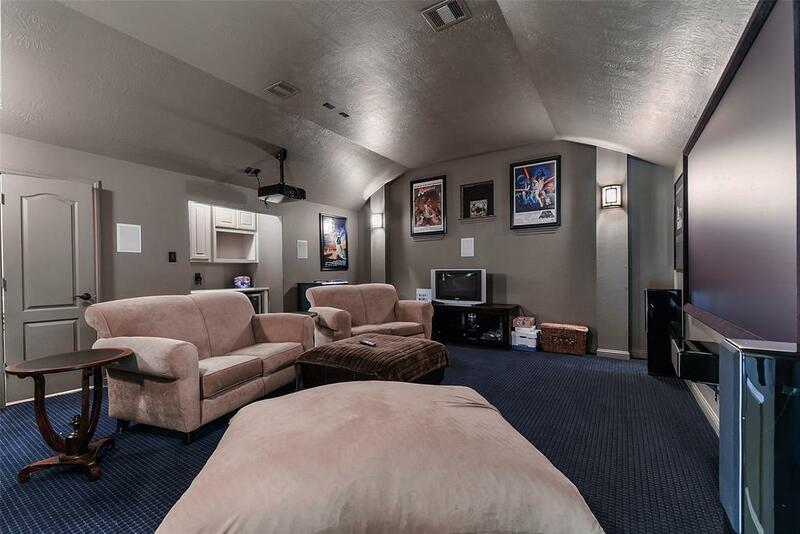 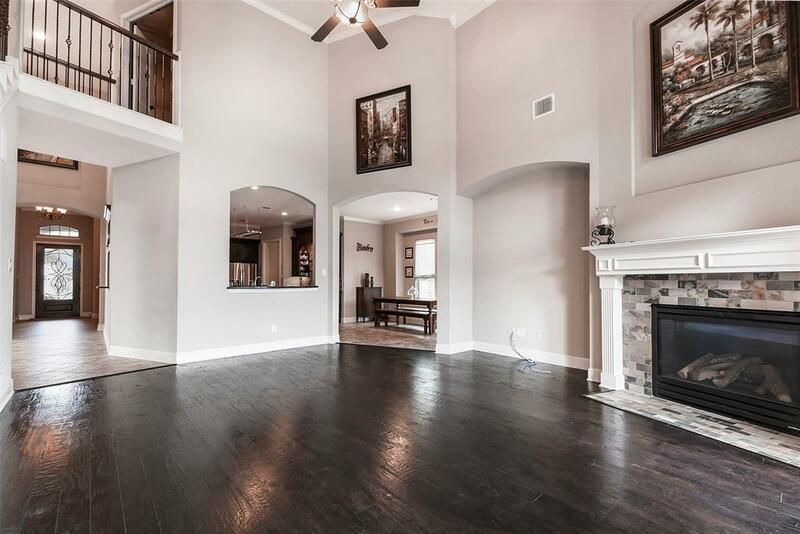 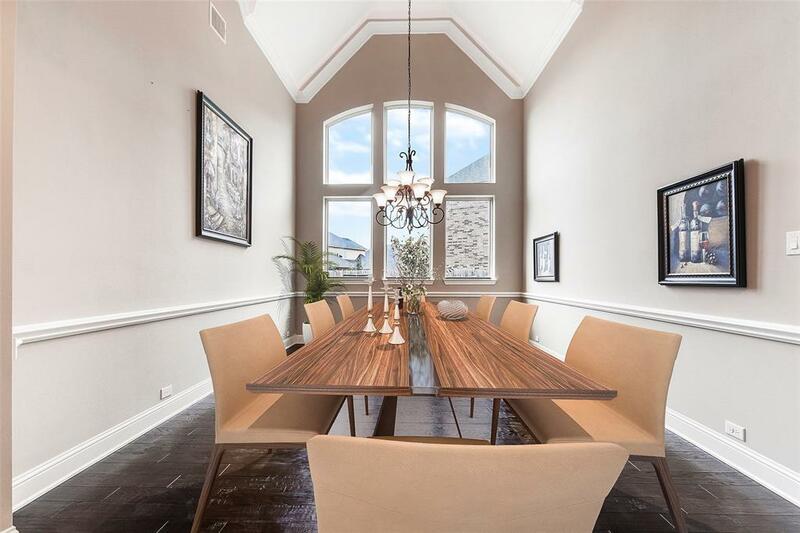 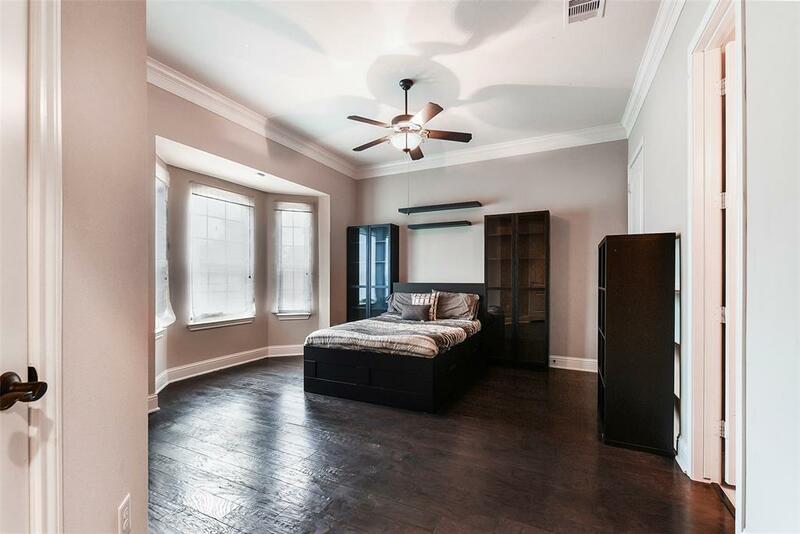 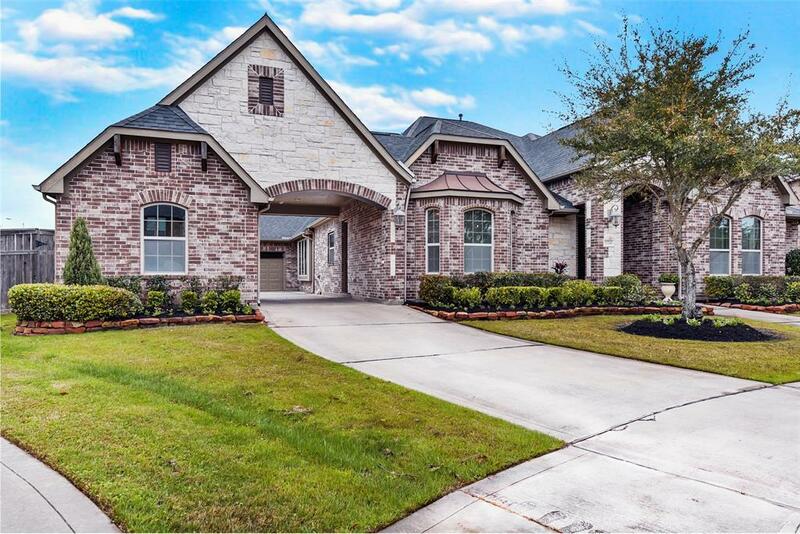 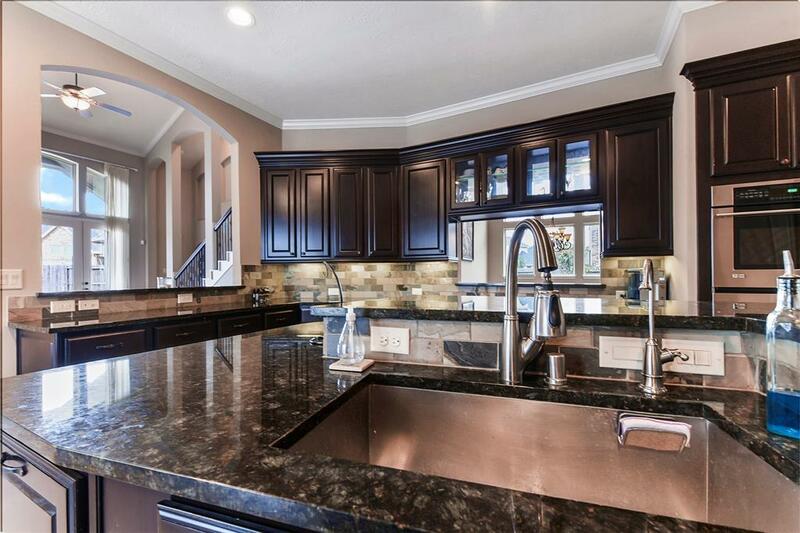 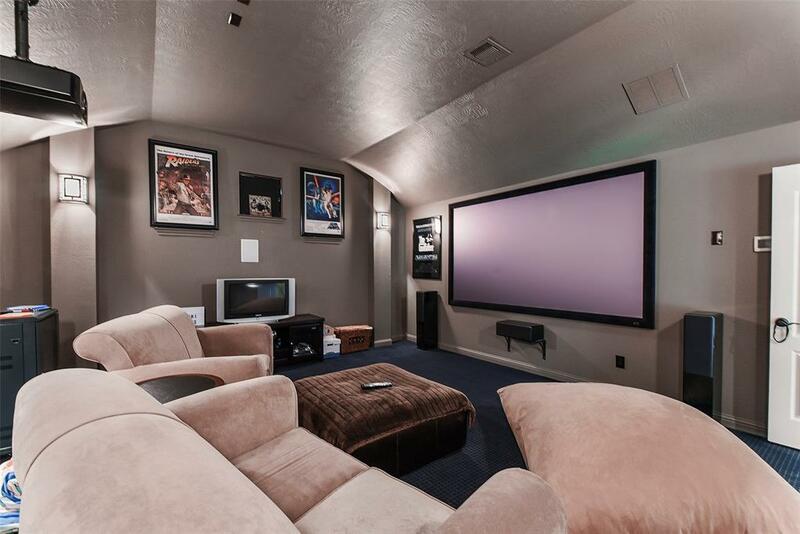 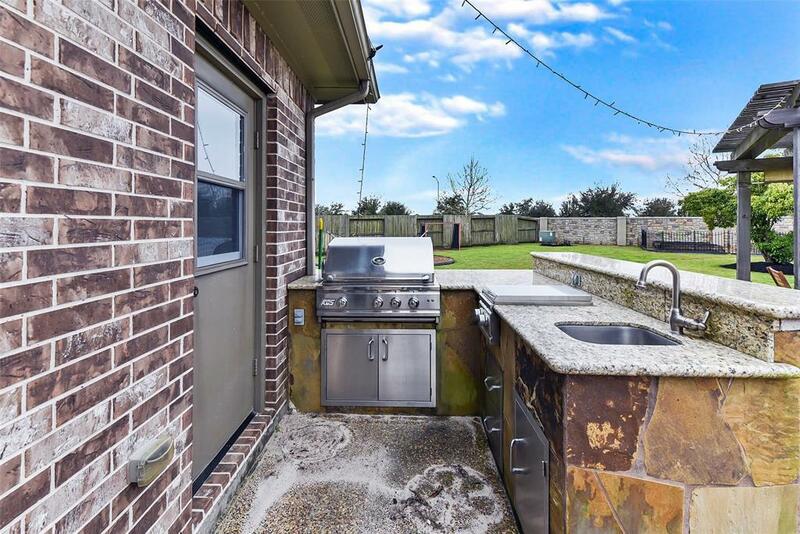 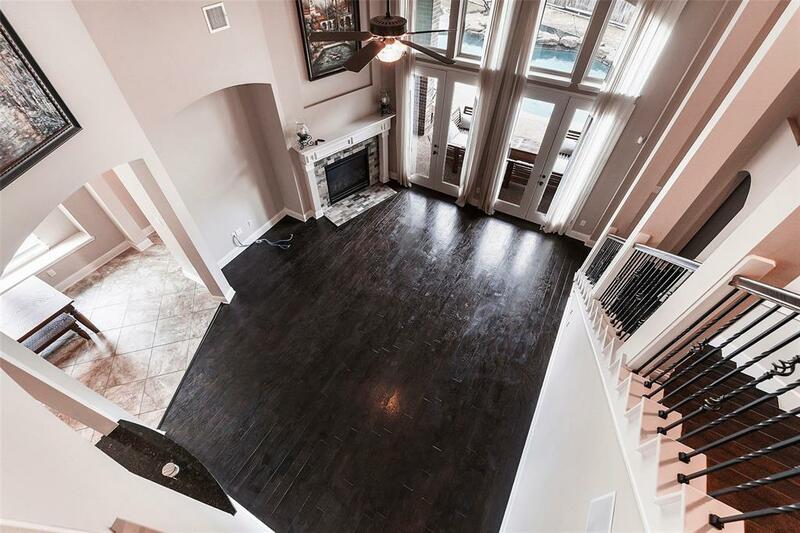 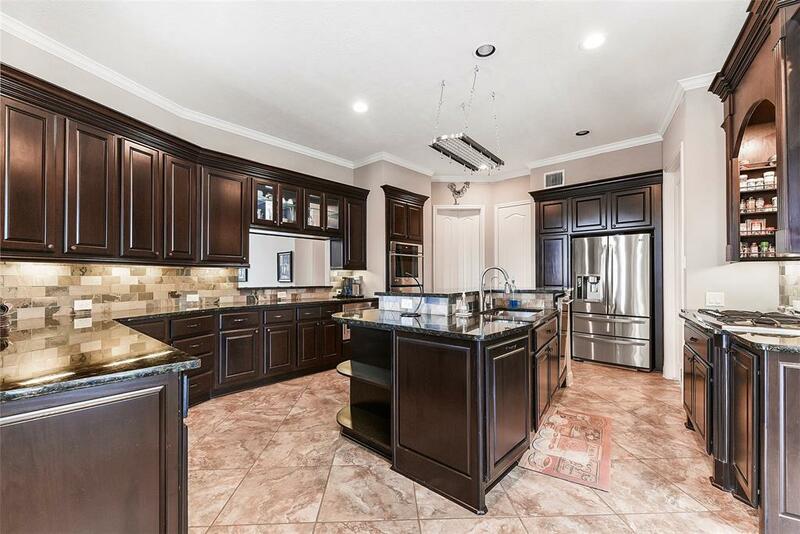 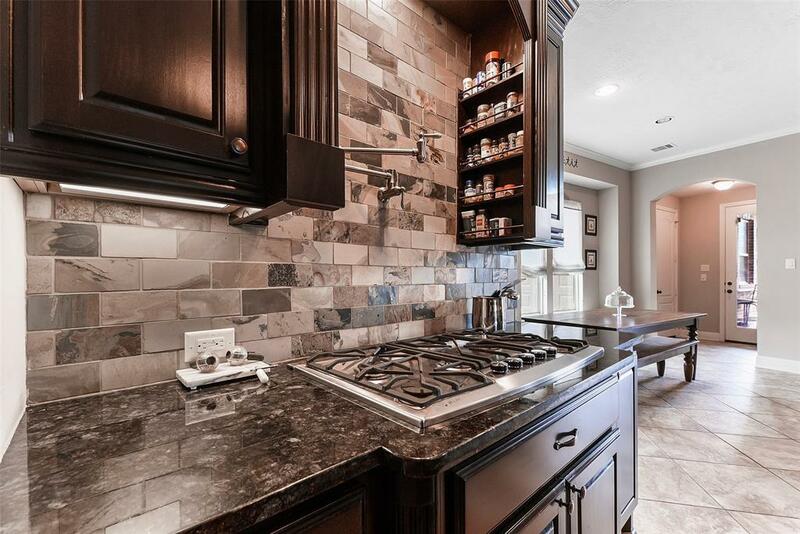 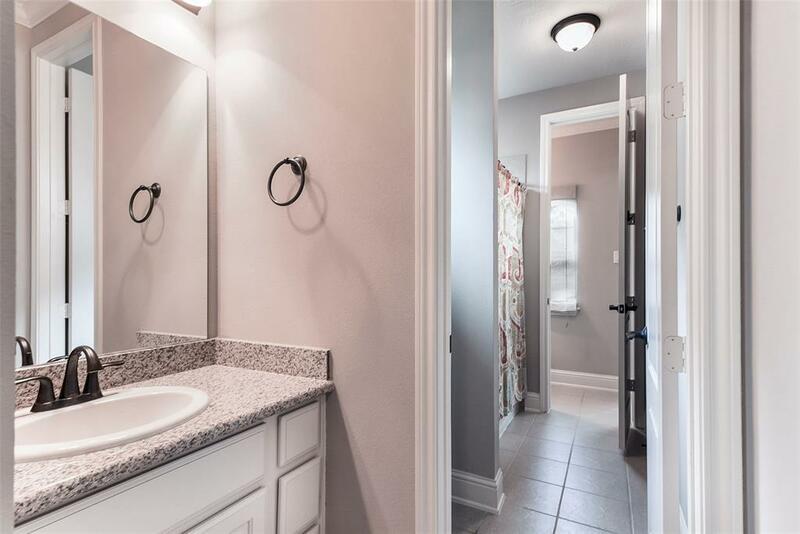 This home is zoned to KATY ISD and RANDOLPH ELEMENTARY.